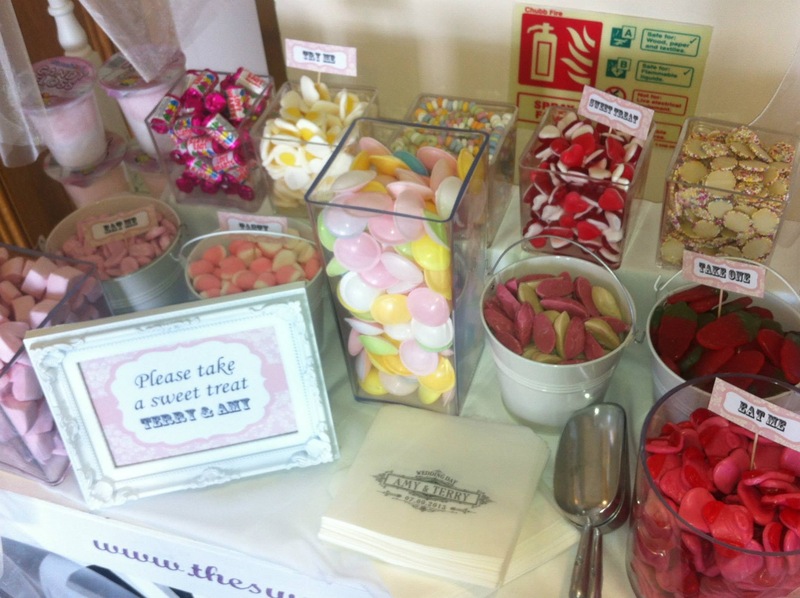 Candy Floss in one of the nations favourite sweet. 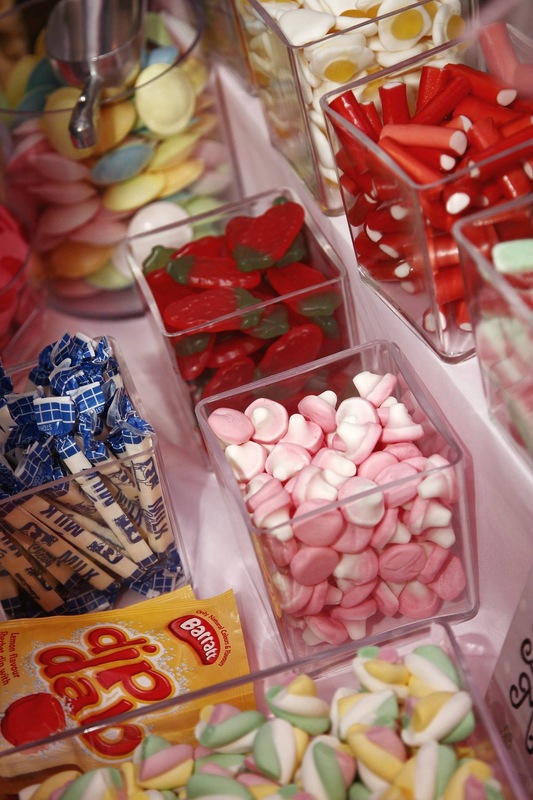 It comes in an array of colours and flavouring and melts beautifully in your mouth. 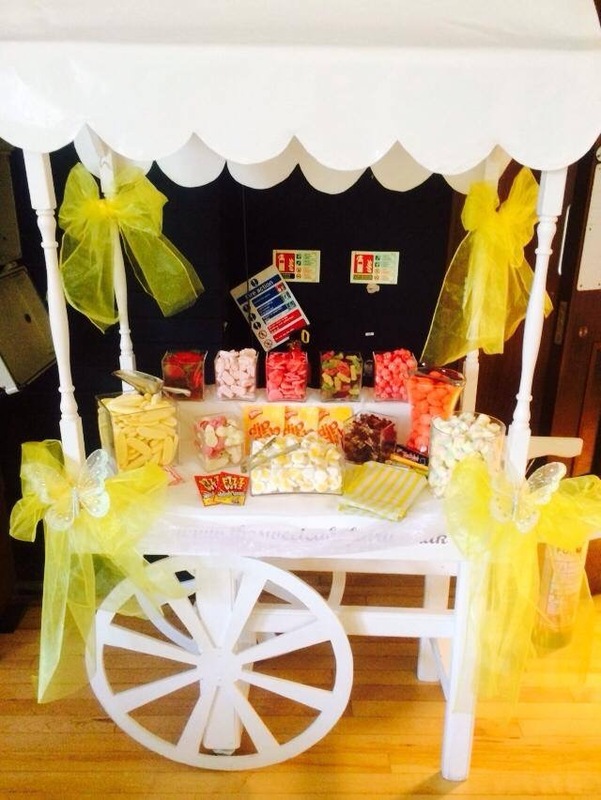 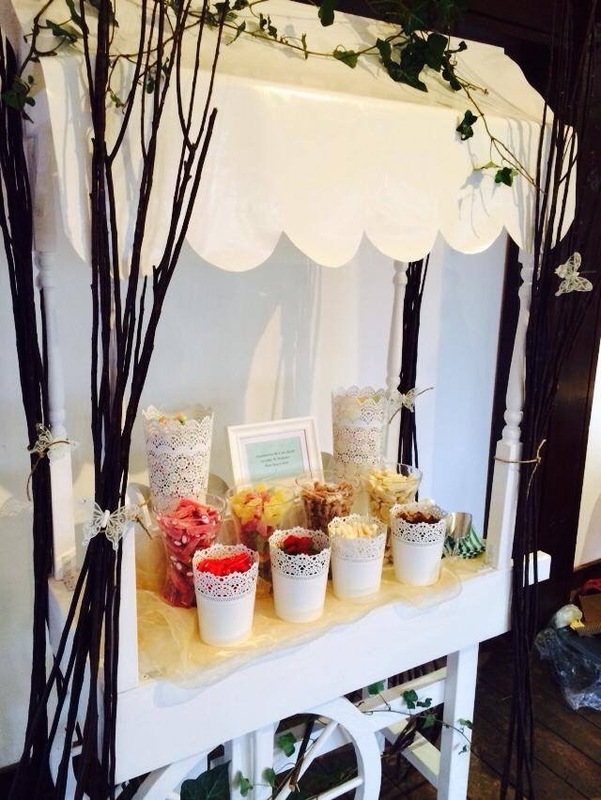 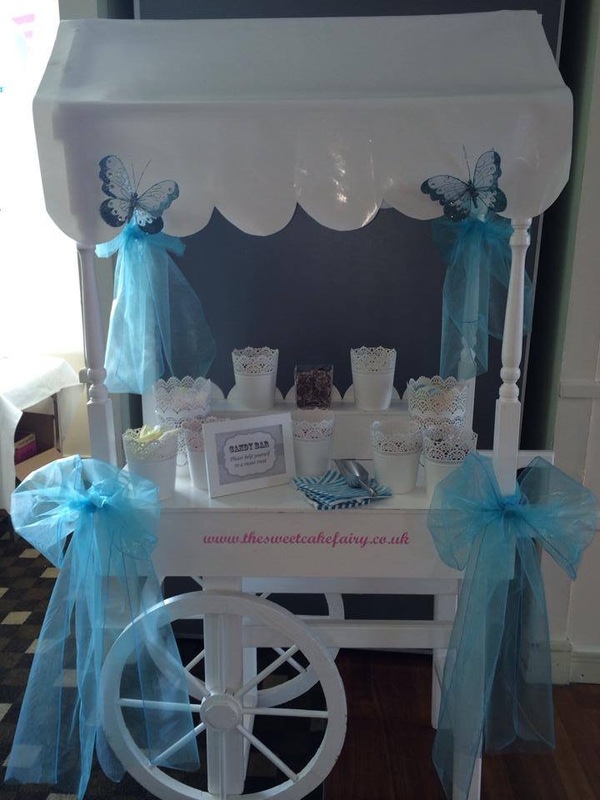 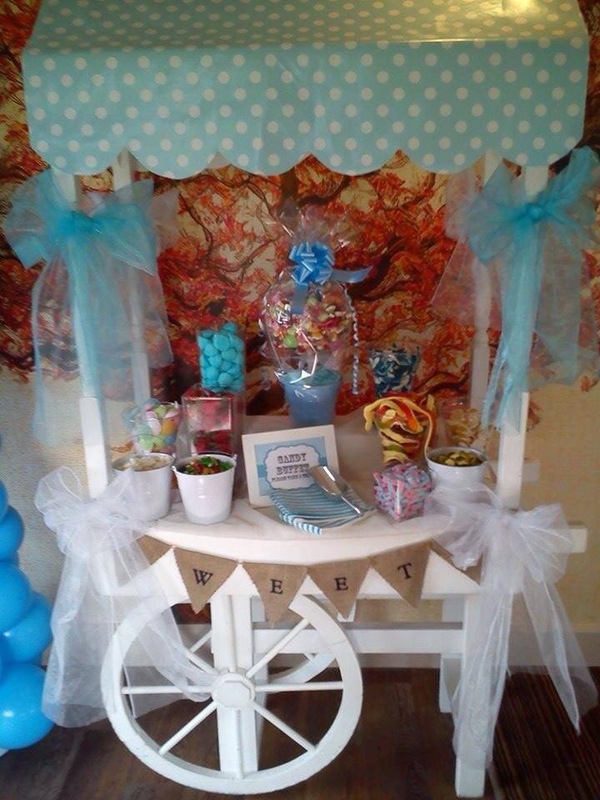 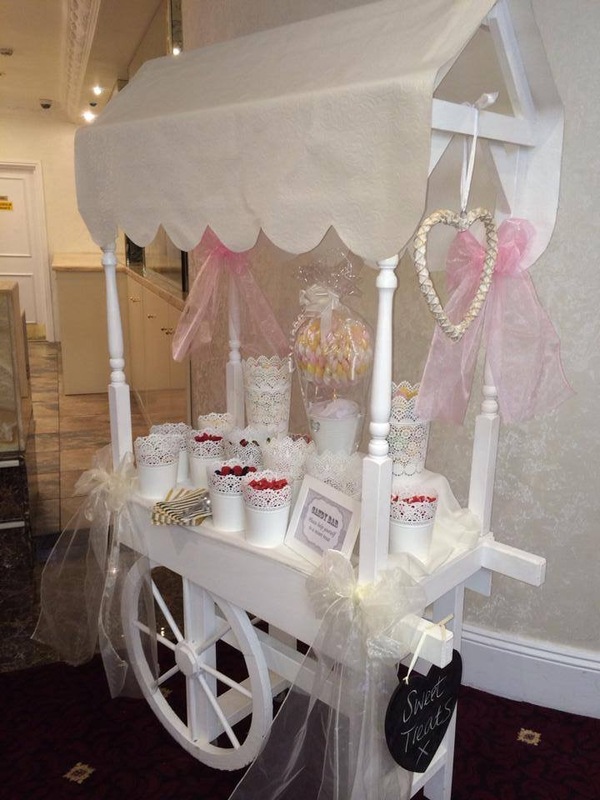 Our professional candy floss machine is perfect for all types of events from Weddings to Children’s parties. 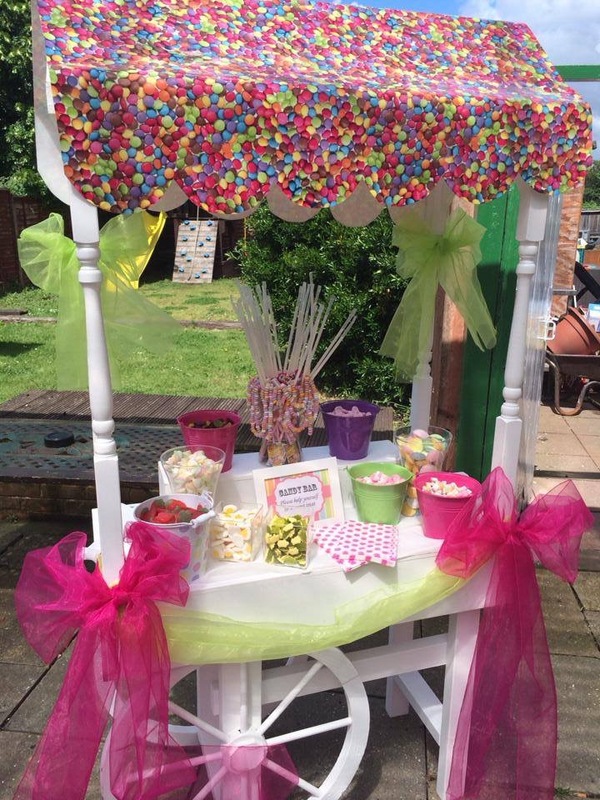 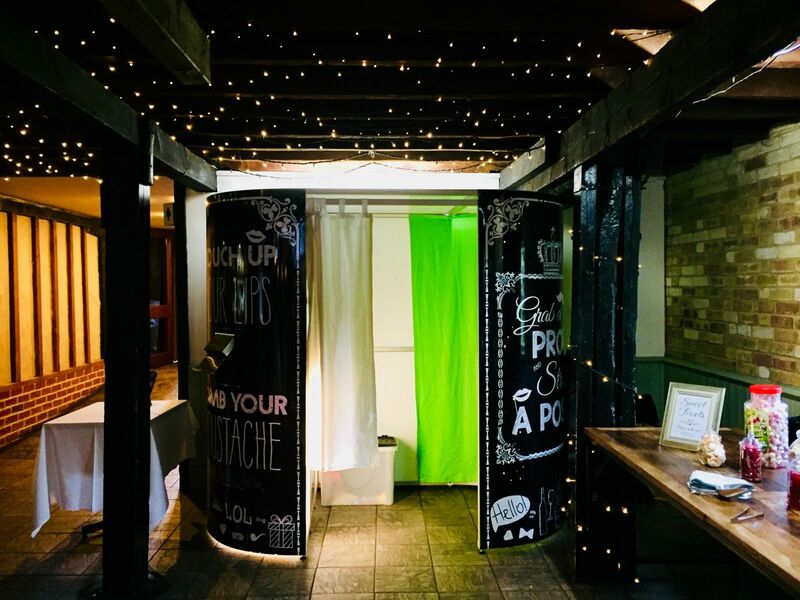 Candy Floss is a great addition to any event and will attract all your guests from the young to the old and will be a great way to make your event a memorable one. 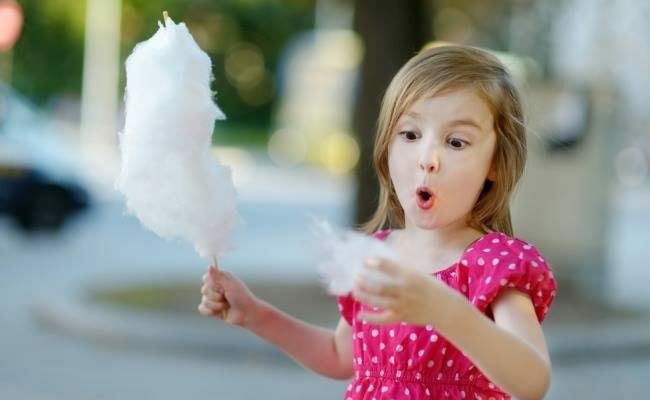 Did you know that the first Candy Floss Machine was invented by a Dentist in 1897. 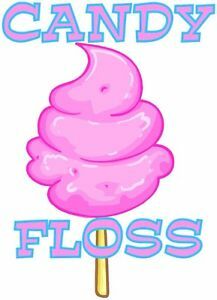 And was also known as Fairy Floss! 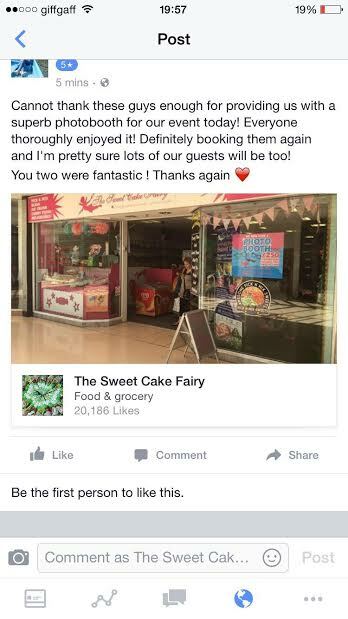 2 members of staff to attend and work the machine. 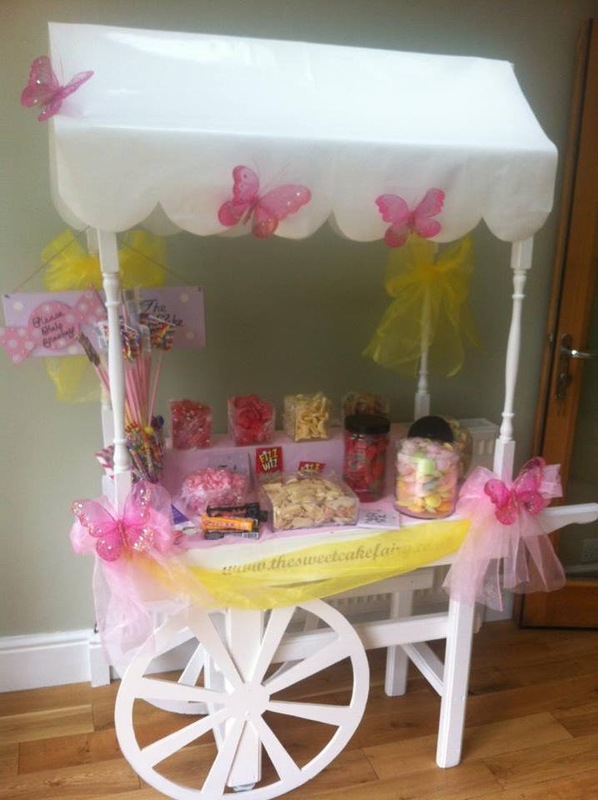 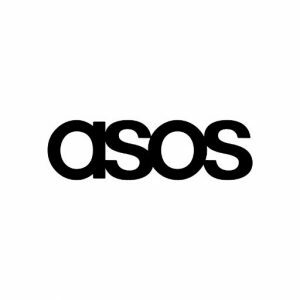 *Additional hours £50, Delivery charge may apply.